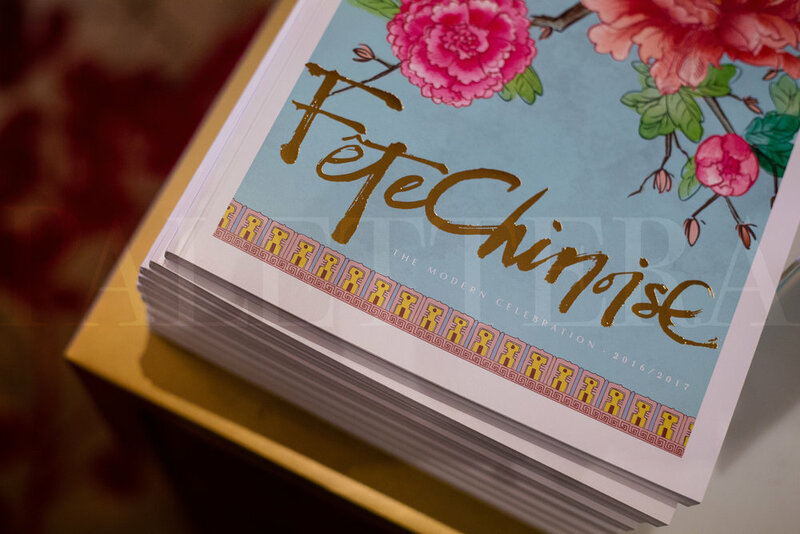 Fête Chinoise is a cultural platform created by Palettera, built on the foundation of community, culture, and philanthropy. 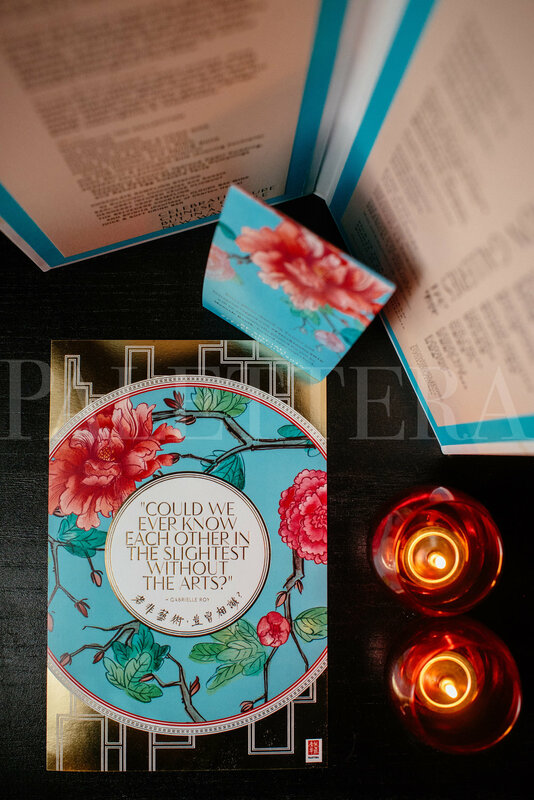 Our mission is to empower individuals to deepen the connection between their identity and culture. 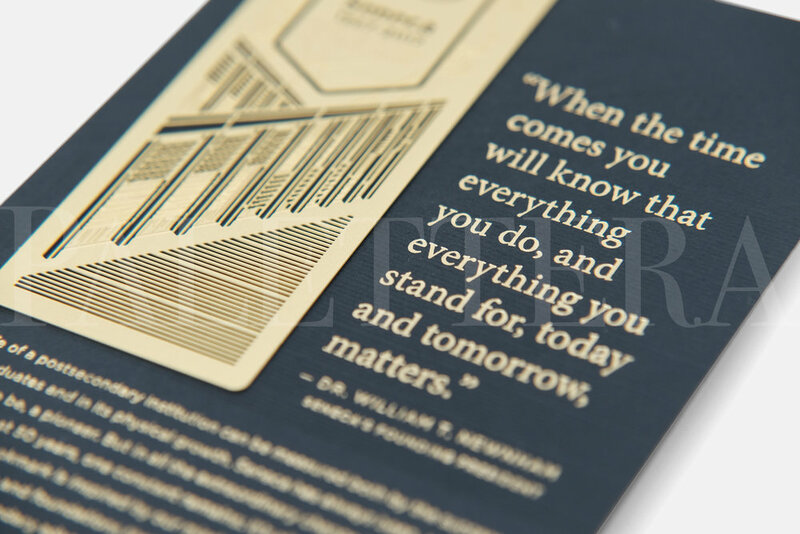 Through a curated lens of critical thinking, we present meaningful stories, artful experiences, and inspiring products. 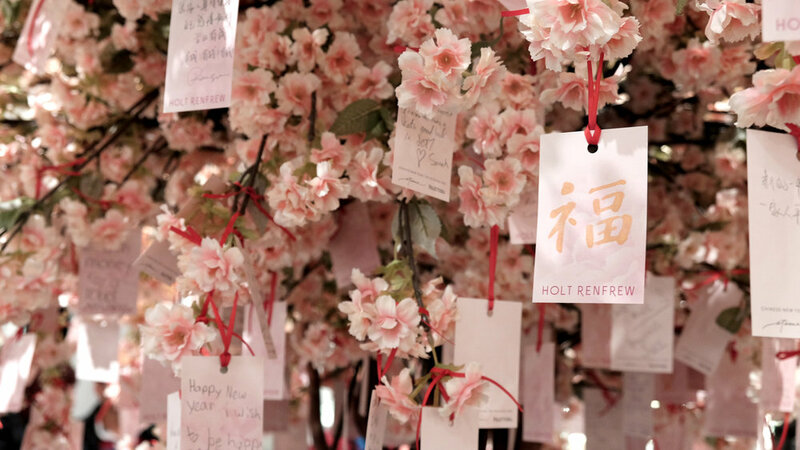 Working with luxury sponsors and the best local talent in the events industry, Fête Chinoise hosts an annual charity showcase where 100% of the proceeds are donated to a selected beneficiary. We have donated over $250,000 of combined cash and sponsorships since 2015. 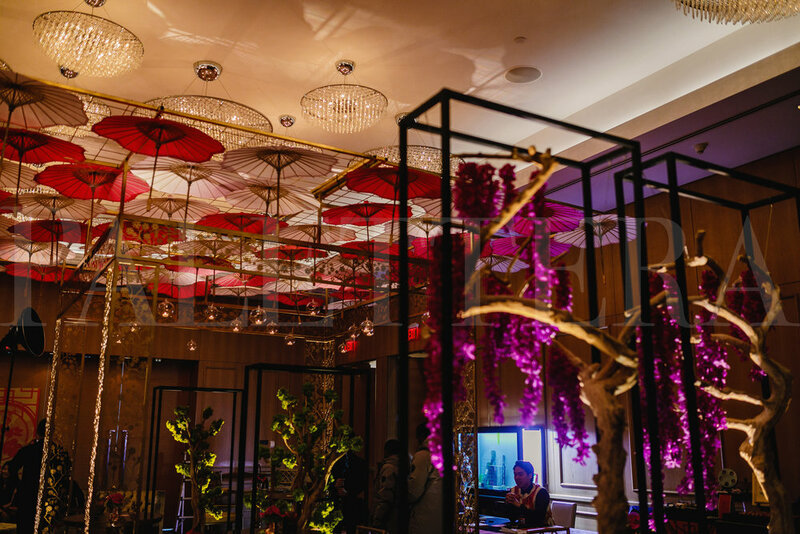 Through compelling visual vignettes and opportunities to tell a meaningful story of Chinese culture and celebration, Fête Chinoise stimulates all the senses through art, design, music, food, and thought provoking conversations aimed at raising funds and awareness for the community.